Before the final launch of an American space shuttle, a 29-year veteran of the Program looks back with pride and sadness as the mission draws to a close. The last launch of Space Shuttle Atlantis resonates with millions of Americans, but few have "pride of involvement" as the program winds down, like Salvador Lucio of Ventura County. "Amazing to see it, Knowing that it's gonna take off, and knowing that it's gonna come back after eleven days or fourteen days. It's the ultimate feeling knowing that you had part of that," recalls Salvador Lucio, a NASA Quality Assurance Engineer Specialist. From the waning days of Apollo to all but one of 135 Space Shuttle missions, he's overseen aviation history. "I've learned every process, every part that went into the shuttle," says Lucio. "My job was to inspect, and insure that the engines were made to design and configurations and delivered to NASA, ready for flight." Lucio got his start in the US Air Force. He says his life has never been dull. From entering boot camp to mastering avionics, frames, fuel systems and engines. 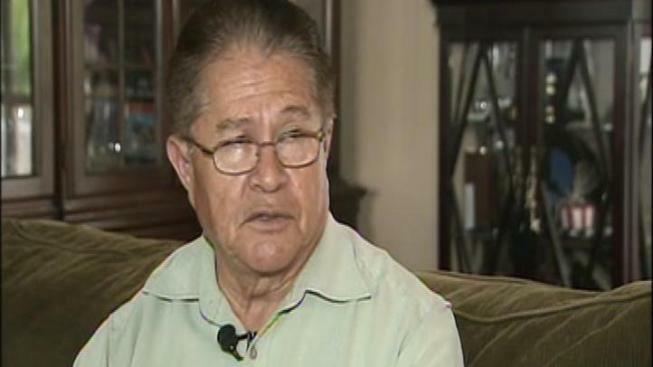 Never fearing hard work, Lucio shined shoes in Mexico as a boy and picked fruits and vegetables all across Ventura County, where he emigrated with his family at the age of eleven. And Lucio knows deep sadness, as when a colleague brought word the Challenger exploded in 1986. 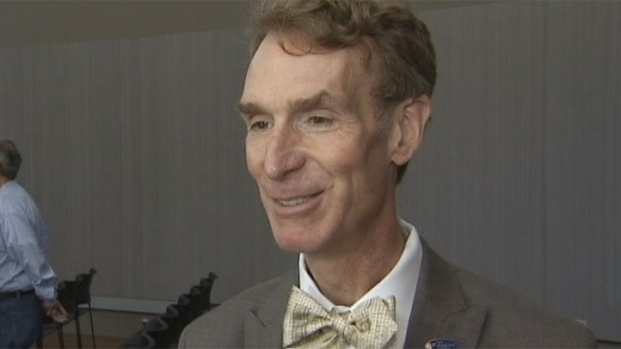 Bill Nye talks about where the space program is headed. "I told him please, don't joke like that. He said no it is true. When I went out of my office to inquire, I saw people in tears, everywhere," recalls Lucio. Wearing a jacket bearing the names of fallen astronauts, Lucio awaits the last launch of Atlantis, and their safe return, with the spirit of a space pioneer. "We've accomplished all that we needed to accomplish," says Lucio. "Some sadness, but proud, that I've been part of it. " Atlantis launched Friday for its final mission at about 8:30 a.m. PT.